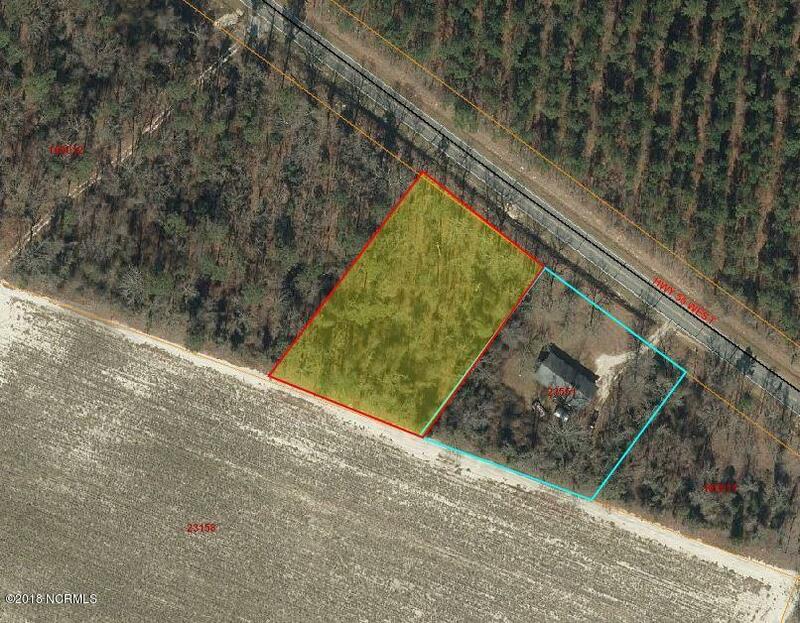 Beautiful 1 acre lot in private setting. Building site is secluded with wooded semi-rolling road frontage. Property is located in the Moss Hill School district, east of Seven Springs on Hwy 55 and centrally between Goldsboro & Kinston. Rare find, A must see. Land has been tested and will perk. Listing provided courtesy of John Grady of Grady Team Realty.